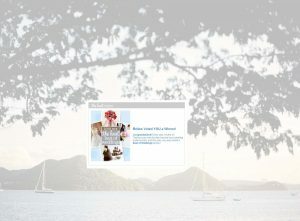 Just got word from Wedding Wire that I received a 2011 Bride’s Choice Award. 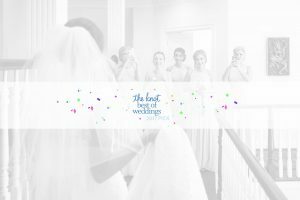 This award recognizes the top 5 percent of local wedding professionals, and is based on recommendations from couples just like you. (Here’s what brides are saying about me 🙂 If you’re not familiar with WeddingWire, head over to their site and start using it in your planning process. 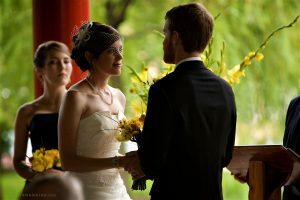 With so many vendors in the wedding industry, and with as much money as you’re investing in your plans, it’s important to review first-hand references from previous clients. 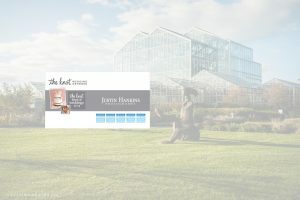 Any vendor can put a bunch of “testimonials” on their website, but third-party sites like The Knot and Wedding Wire offer a more unbiased, honest look.